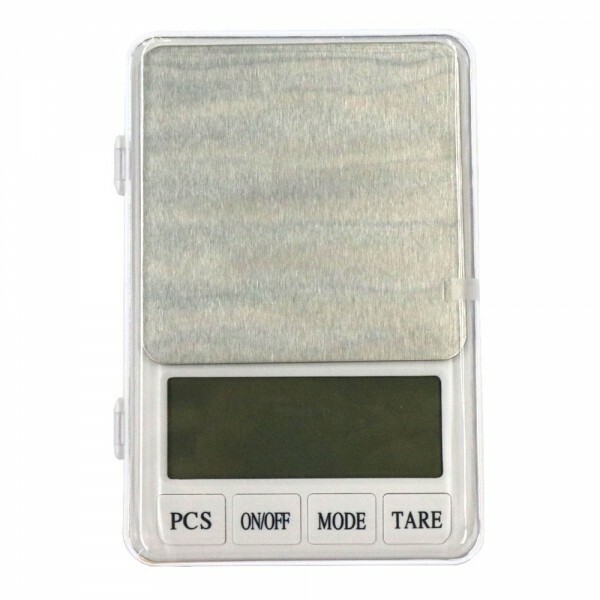 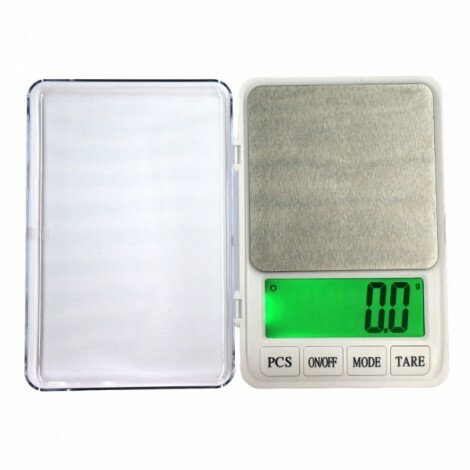 The MH-887 6kg/0.1g 4.5" LCD Digital Kitchen Scale Herb Scale has a clear cover that flips open from right side, protecting the scale from dust and dirt when it is not used. 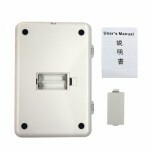 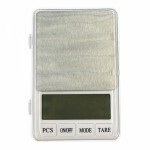 It is designed to measure meat, fruit, vegetable, herb or food portions by weight. 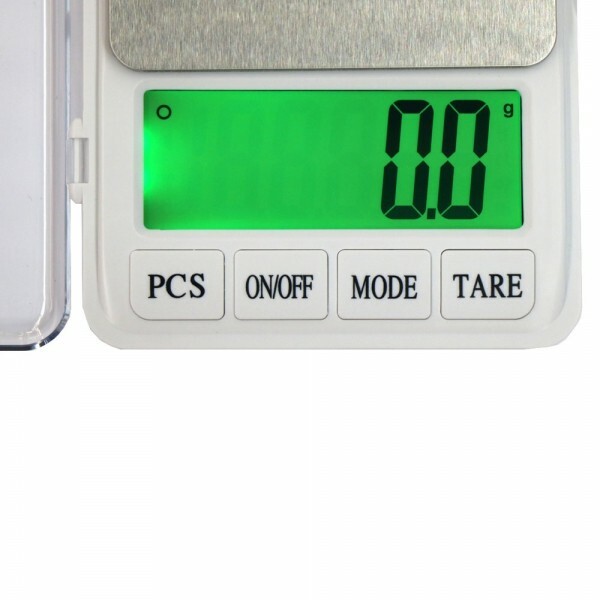 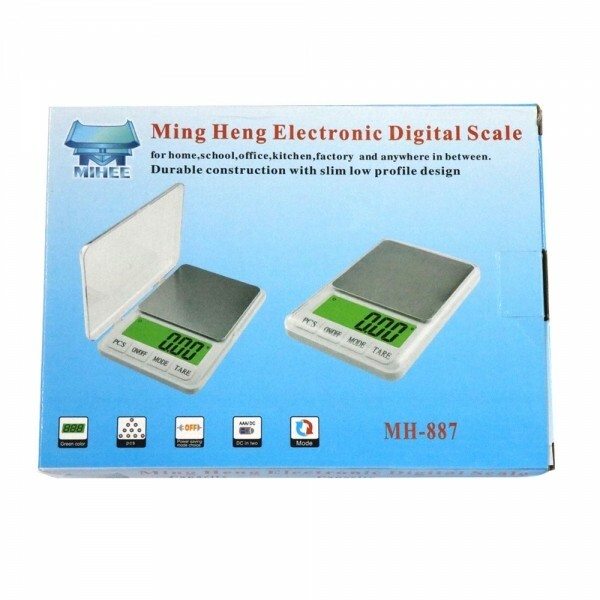 The scale measures up to 6kg in the precision of 0.1g. 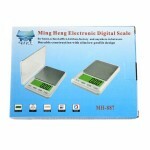 Stainless steel weighing platform resists rust and corrosion for ultra durability. 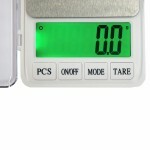 4.5" LCD screen with green backlight displays results clearly in grams, kilograms, tls, ounces, pounds and pieces. Don´t hesitate to get it!